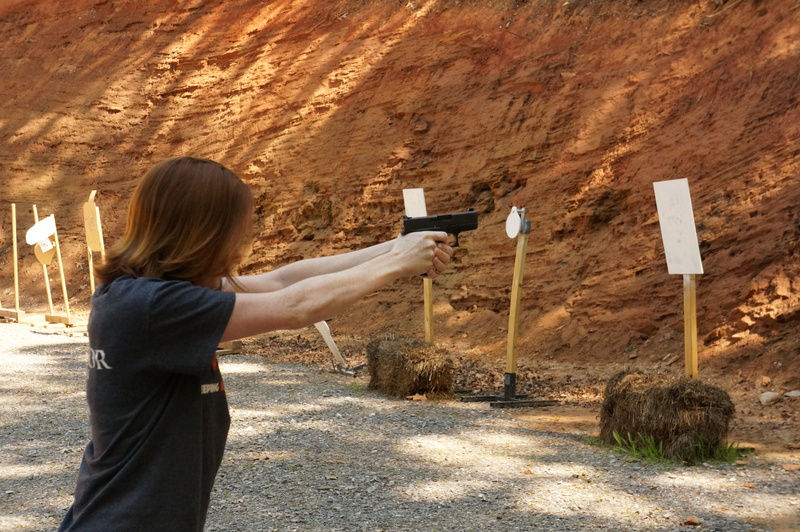 Looking for more on the GLOCK 43? 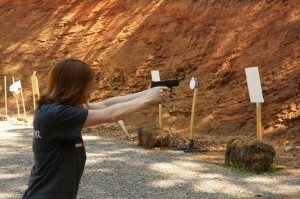 Check out my original review of the pistol in GunUp the Magazine. Red clay? Must be in the South. 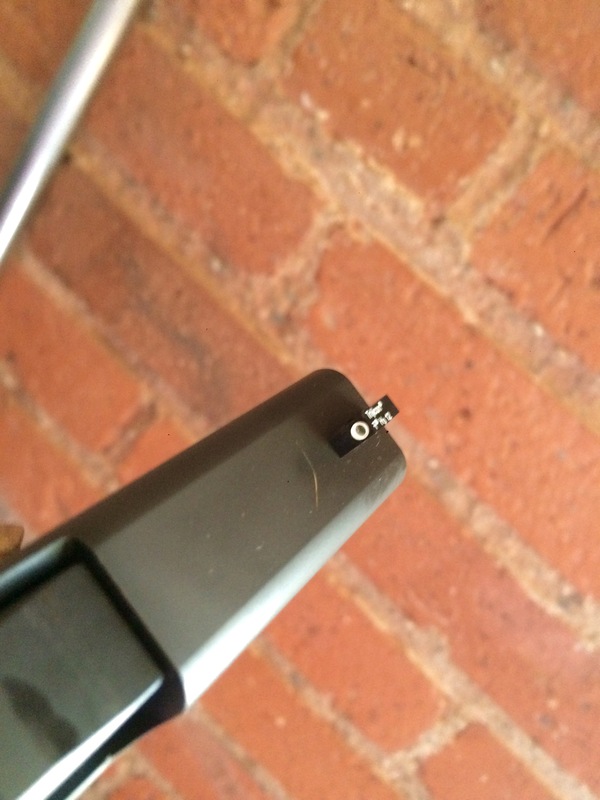 I strongly dislike the stock sights that come on GLOCK pistols. Fortunately, there are tons of options out there and, well, this is my option of choice: Sevigny Performance. Designed by this guy you may have heard of: Dave Sevigny. I like to think he knows what he’s doing with this whole gun/sights thing. They’ve released their sights for the GLOCK 43, and it’s a fun opportunity for me to diagnose what I like so much about them. The first thing to realize is that Sevigny Peformance has a line of sights, so there are different options for competition, carry, etc. For the GLOCK 42 and 43, they’ve created a set of tritium night sights. It’s a two-dot system and it’s glowy. I need to shoot more. So… You can see the sights at night, I love the two-dot system for carry because it’s fast, they’re accurate, and designed by someone who knows what he’s doing. Big fan. They can stay. Side note: I also have Sevigny Peformance sights on my competition FNS and one of my M&Ps. Have tried any of the compact dot sights. If you have what did you think? I have tried the XS Big Dots, if that’s what you’re asking about. I actually really like them, it’s really quick and easy to get a sight picture. I’m not about to put them on my Bianchi gun, but for a carry set up they’re great. 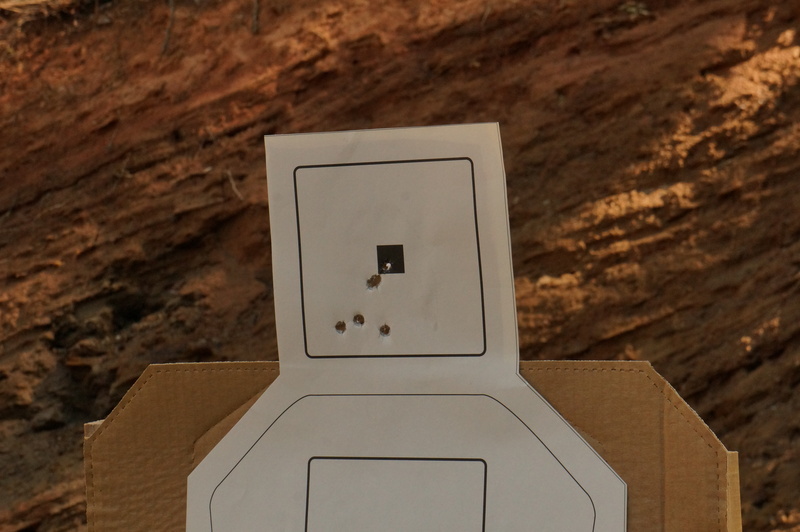 Hadn’t seen a 2-dot system till now (I don’t do comp shooting), so how do you line them up? Put the top dot (front sight) over the bottom dot (rear sight) so they make an “8”. Will these fit on a 42? Yes, they’re for the 42/43.